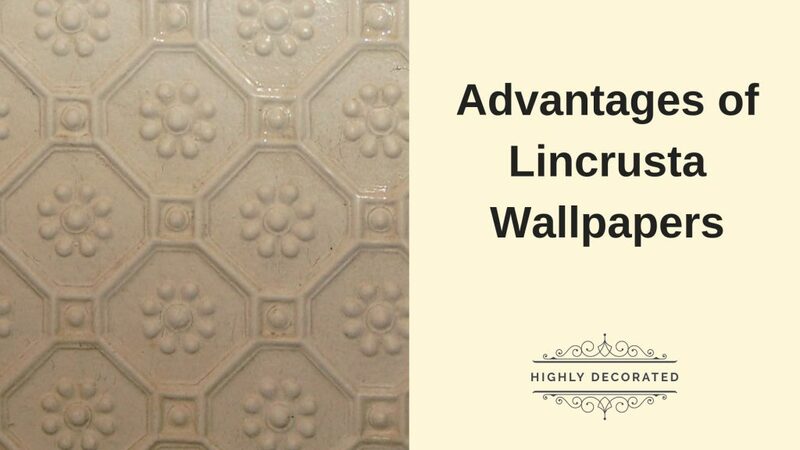 The Lincrusta wallpaper has been around for well over a century. However, this long period of existence has taken nothing away from its popularity as a wallcovering. In fact, the wallpaper is seeing a sort of revival as more and more homeowners are starting to appreciate its heritage. The infographic below takes a brief look at the advantages of this wallcovering and what makes it so unique. 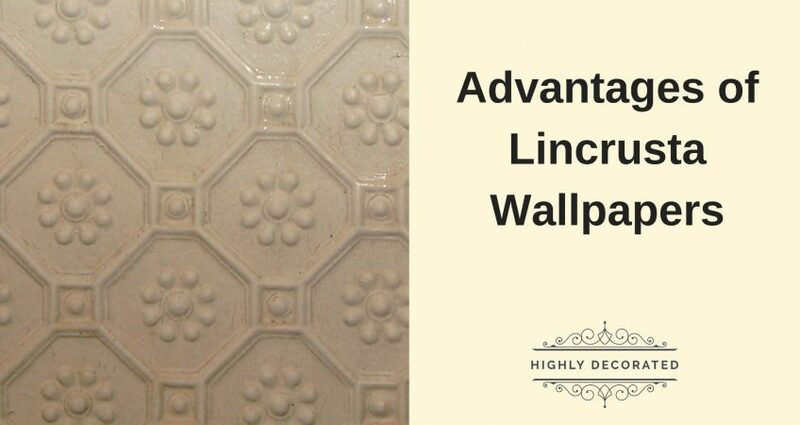 But looks apart, there is a lot more to Lincrusta wallpapers. For starters, did you know these are among the most hard-wearing of wallpapers? Evidence of their durability can be easily seen in Victorian-era homes where the wallcovering retains its original appearance to a large extent. In fact, that was one of the main reasons for their popularity back then, just like now. But while durability is a quality that unveils itself over time, the beautiful embossing of Lincrusta is unmissable from the get-go. Not only are Lincrusta patterns exquisite and intricate but also lend themselves extremely well to various decorative finishes. In this regard, Lincrusta stands alone. By covering your walls with Lincrusta, you get a beautiful wallcovering that is easy to install and repair, offers a timeless appeal and lasts a lifetime (or two). If you’d like to know more about Lincrusta wallpapers and how to install them in your home, get in touch with us today. Highly Decorated offers expert Lincrusta wallpaper installation services in Essex and surrounding areas. Wallpaper installers par excellence, we also offer affordable and high-quality wallpaper restoration services. 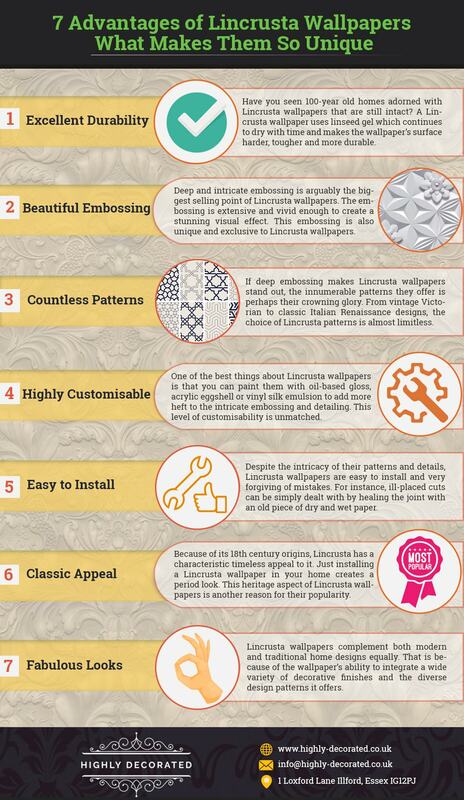 Call us today and get a ‘free’ quote for your favourite Lincrusta wallpaper.